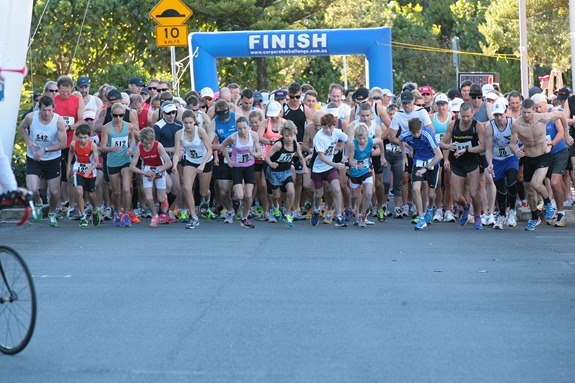 Crisp sunny winter weather is back and northern New South Wales turned on a beautiful day for the first SALT series fun run this year at Kingscliffe. Dreamsport Photography had one photographer on hand to capture the finish line action. We have been listening to customers and trying to make it easier to access the images for you. There are several galleries of photos. Where possible race numbers have been used in the photo titles and can be searched for on the website. 10 events need to add a leading zero – eg. race number 19 is 019 when searching. We now have a light box setup so you can view your photos with an easy next previous system. Note: sample photos are low quality and size. Edited images are adjusted for exposure and colour and provided as full size digital images. We have our normal pricing available. Photos are available as full size photos (without the large watermark). Email sales queries to sales@dreamsportphotography.com. In addition if you want enlargements of your photos we can supply them. Please contact Tim at sales@dreamsportphotography.com for pricing.